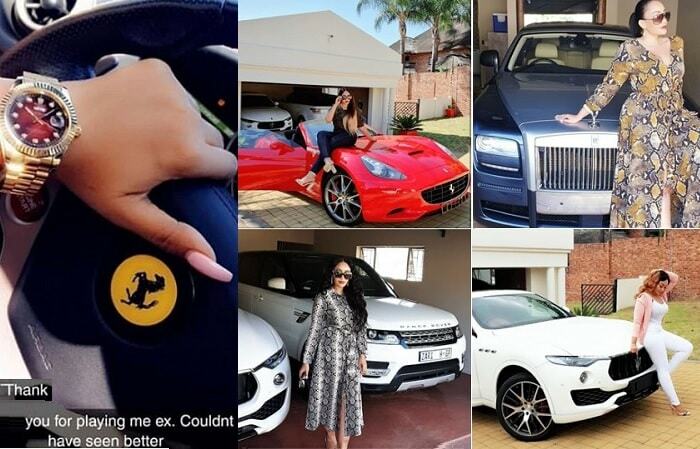 After bursting them for displaying fake dollars, the Rich Gang crew have changed tactics, they now sleep with dirty shillings to prove a point that the money is real and not fake as it was widely believed. 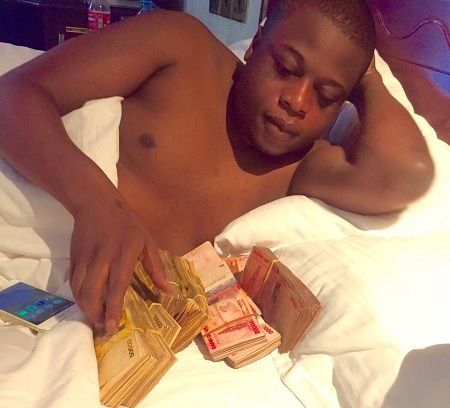 "Just woke up wondering where the party is..." Rich Gang president captioned the pic of about shillings 50 million. 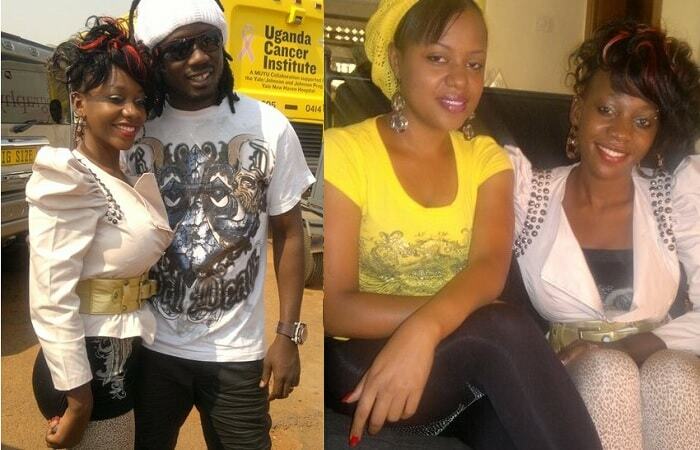 Zari's ex hubby has literally attended all parties in Kampala doing what he does best, chopping money. 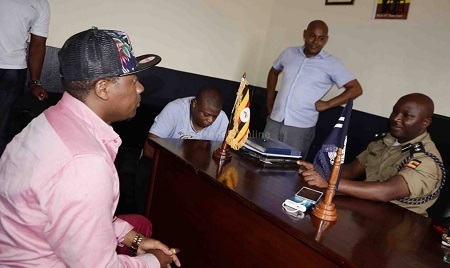 However, on December 30, Semwanga ws arrested for assault and theft after a Kampala businessman lost items worth shs40m. He also sustained injuries as Guvnor bouncers threw him out of the night spot. Ivan was released on police bond after depositing his passport with the Jinja road police station. 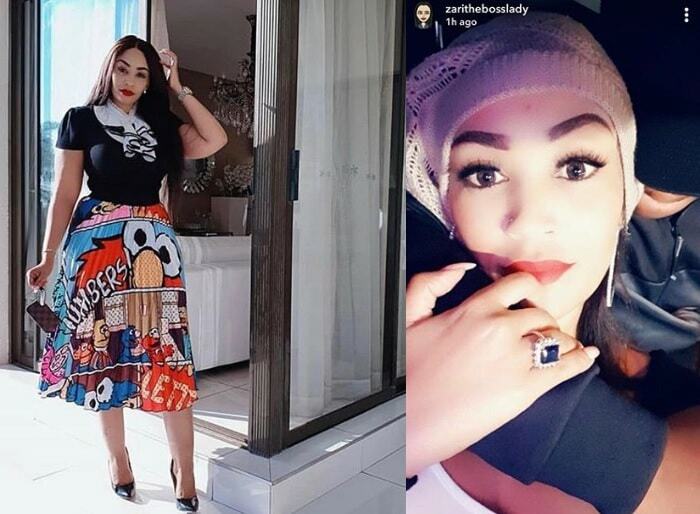 We are all aware of what singer Leila Kayondo did, she sought the intervention of the Inspector General of Police in the arrest of her lover, SK Mbuga, and within a matter of hours, this was done. Ivan's accuser, Sadat Gafafi Serusiba (pink shirt) has now also asked the IGP to intervene in this case after learning of plans to obstruct the case from the DPP's office. Ivan is supposed to report this Wednesday at Jinja road and looking at how the police was swift to handle Mbuga, Ivan Semwanga's file could also be ready for court.